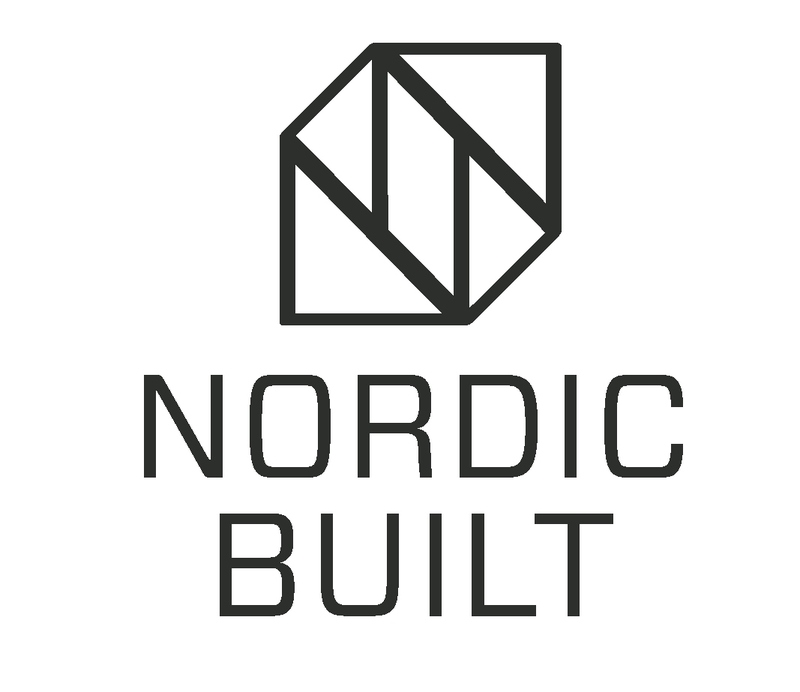 This section of the report provides detailed information and nationally-tailored compliance strategies for Nordic renovation projects that make use of Active Facade & Roof (AFR) technologies, regarding the primary certification systems identified for this project. It is important to note that the terminology and distinction made in this project regarding ‘primary’ and ‘secondary’ certification systems is not commonly used, and has been made specifically for this project. This project makes the distinction between the detailed investigation into the two ‘primary’ certification systems described here, and the additionally performed high level investigation into the secondary systems.